Spacious Avalon Park Townhome with a rare LARGE FRONT YARD. Great OPEN Floor plan down stairs with high ceilings. GRANITE counters in Kitchen and bathrooms with Tile Floor down stairs and bathrooms. Unique expanded living space to the patio and Additional storage underneath the stairs. Large 2nd bedrooms. 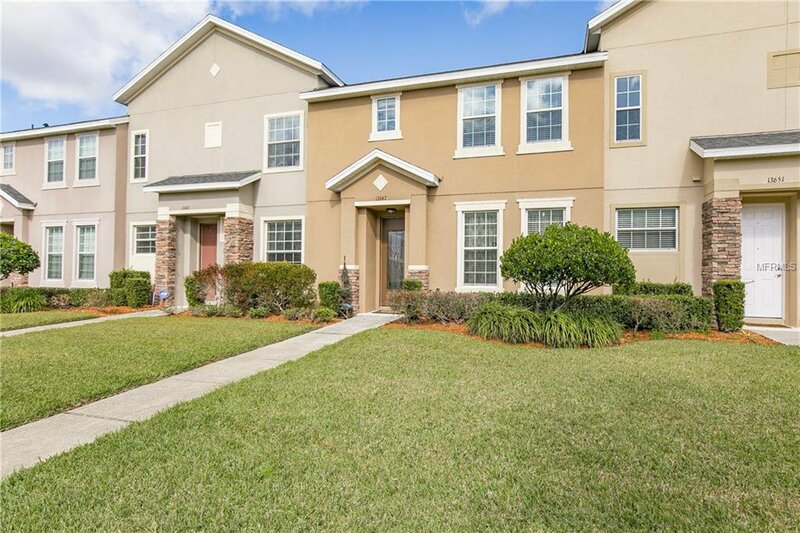 Walking distance to the Publix and Town Center. GREAT Opportunity. CALL TODAY FOR An appointment! AVALON PARK NORTHWEST VILLAGE PHASE 5 REPLAT 66/13 LOT 74 . Listing courtesy of ANDREWS REAL ESTATE & INVESTMENT SERVICES. Selling Office: MILLENIUM REALTY GROUP.